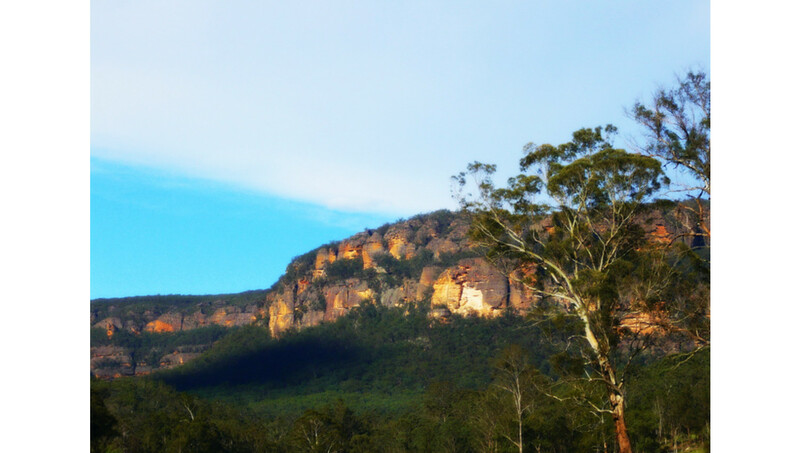 The Wolgan Valley comprises a 26 kilometre long and 7 kilometre wide stretch of towering sandstone structures. It includes pristine river systems, wetlands, canyons and caves. 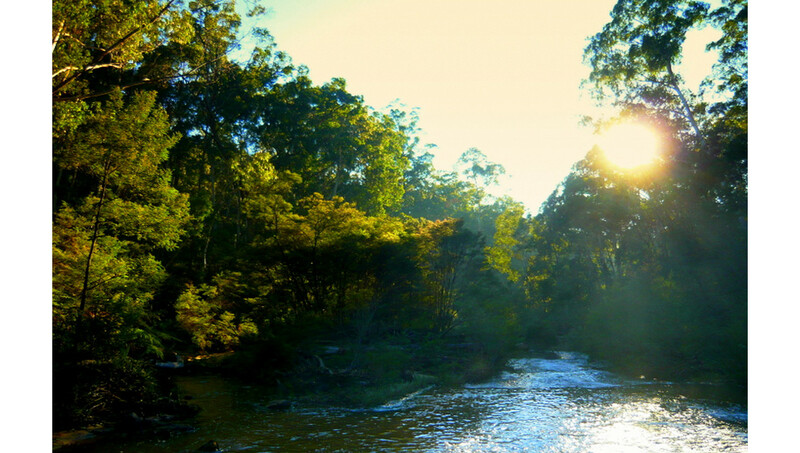 It lies approximately 2.5hrs from Sydney, and at the very end of the Blue Mountains past Lithgow, NSW. 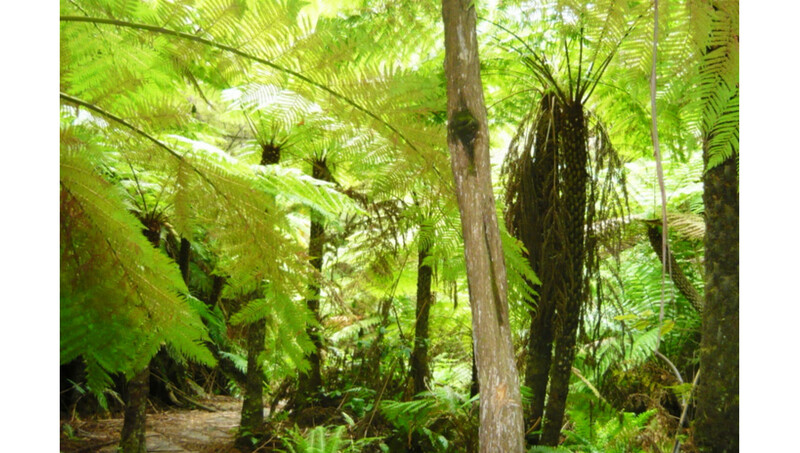 The area sits on the Great Dividing Range of spectacular mountain peaks, and is part of the Wollemi National Park, and close to the Gardens of Stone National Park. 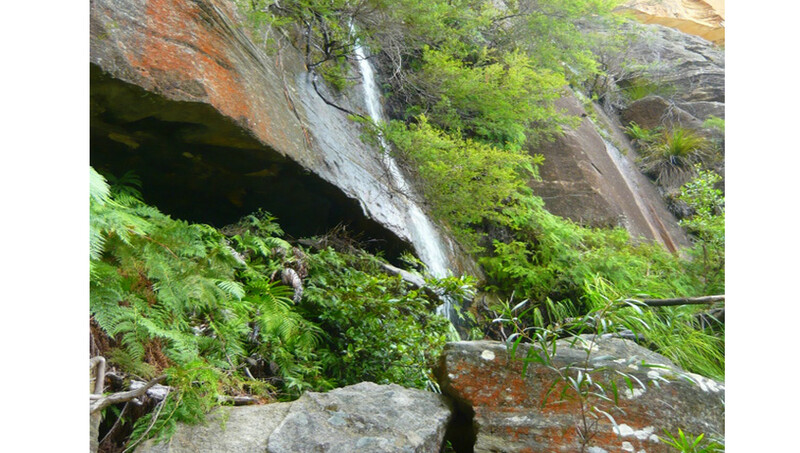 These areas are World Heritage-listed for good reason with many exceptional species of plant and animals, outstanding rock formations, old ruins and impressive canyons. 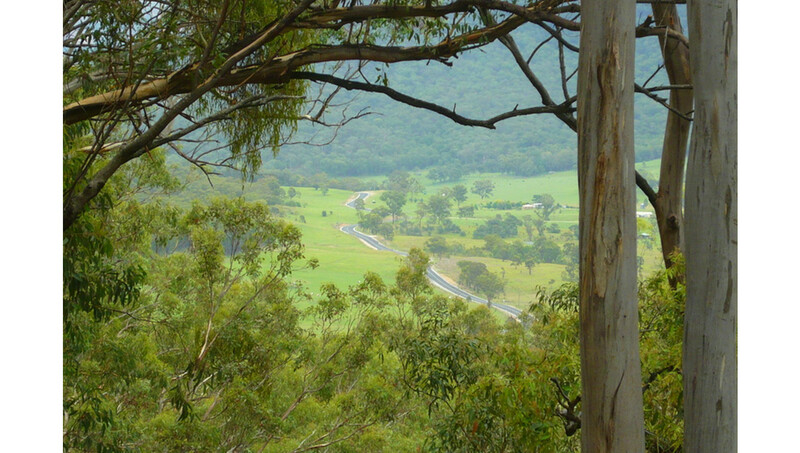 The valley was discovered by Europeans in the early 1800s, when James Walker used the valley as an outstation from his Wallerawang property holding. 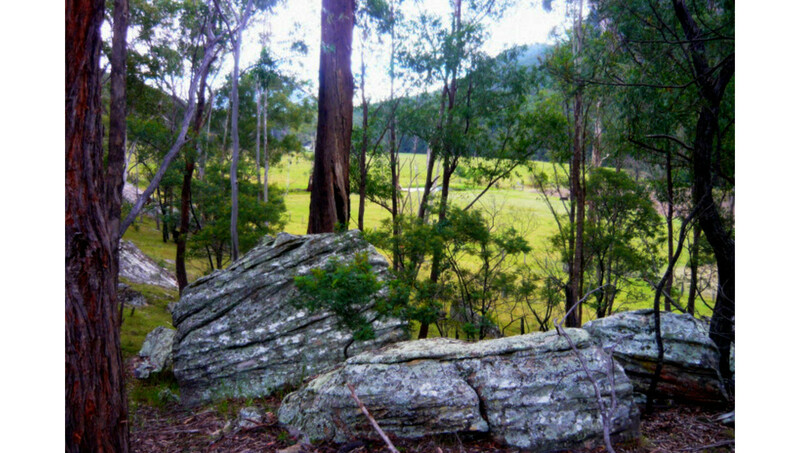 Later in the century and into the next, a railway tunnel and a shale oil mining operations at Newnes put the area on the map. The historic railway tunnel was part of a 50km long heavy-haul line between Newnes and Newnes junction which was on the main western railway. Shay type locomotives were used to haul the products of shale oil mining from Newnes up grades as steep as 1 in 25. 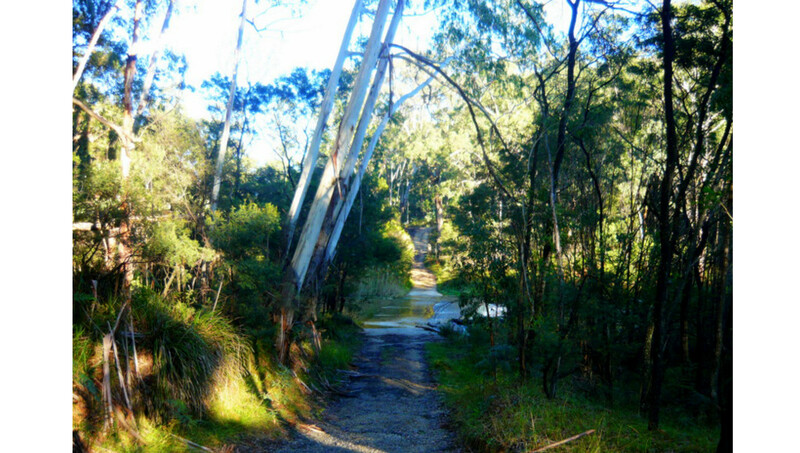 There are still ruins of the shale operations including brick ovens that can be explored via a walking track. 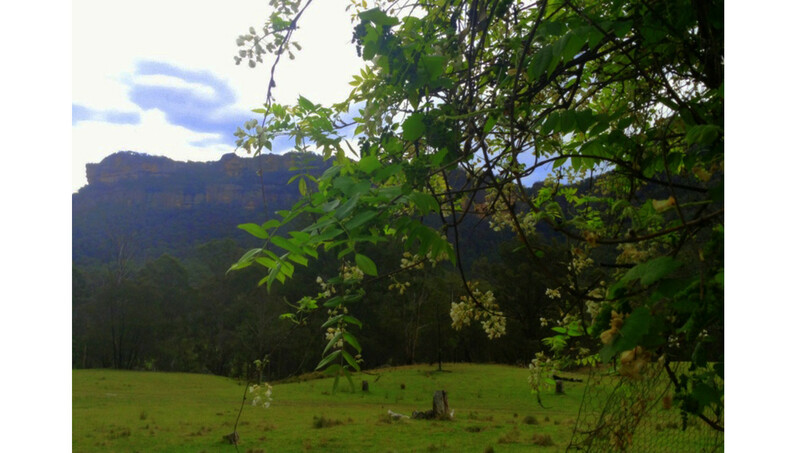 The name of the Wolgan Valley is derived from “wolga”, a local Australian Aboriginal language name for the climbing plant, Clematis aristata, found in coastal regions of the South-East states of Australia. Other native plants of the region include Wattle and Blue Daisy Bush. 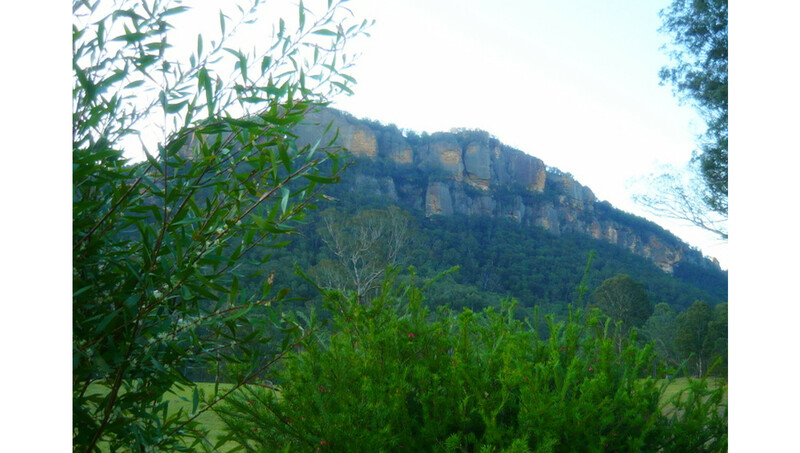 Within the Wolgan Valley there are several significant Aboriginal sites. These include Blackfellows Hand which is a collection of Aboriginal hand stencils located near Wolgan Gap, and several Aboriginal burial sites. 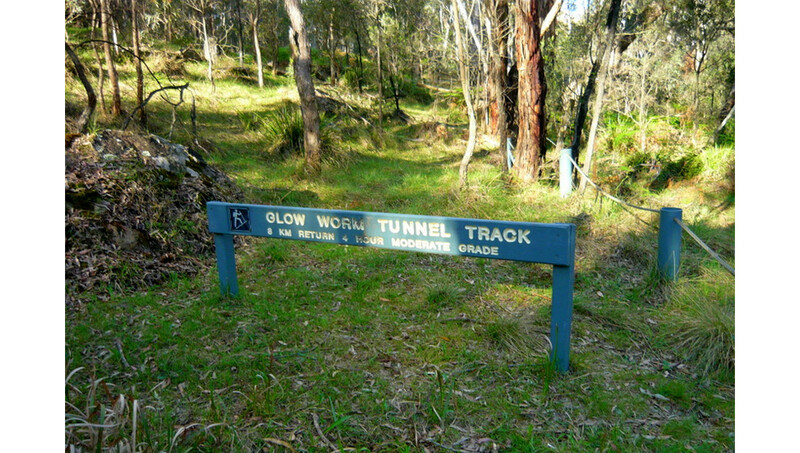 The bush walking trails in the area include the Pipeline Pass, which goes from Newnes to Glen Davis and the Wolgan Valley Heritage Trail as well as the track from Newnes to the Glowworm Tunnel. There are also camping grounds that are open to the public. 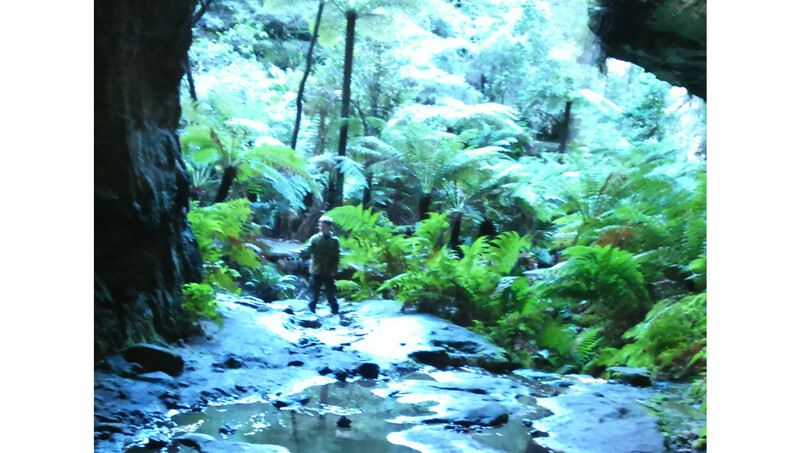 The valley also contains numerous slot canyons and is popular for rock climbing, 4WD trails, abseiling and birdwatching.